Losing weight and sculpting your body has become something huge in this world as more and more people are taking this route and applying for gym memberships. Companies all over the world are dishing out products and apps that help an individual determine their progress through intelligent software that they’re always supposed to be connected to. 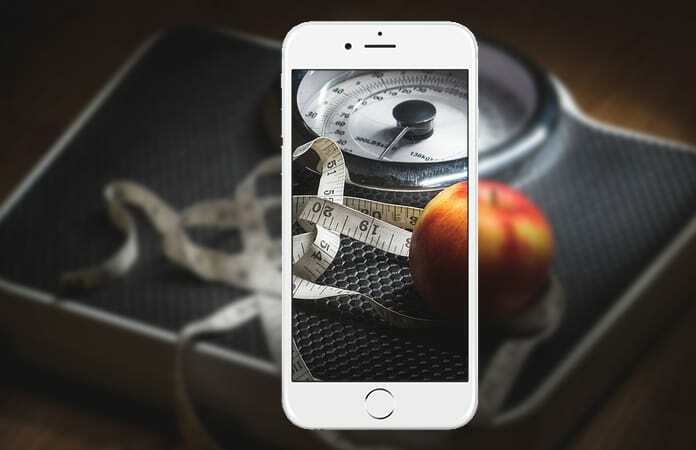 Here you can find a list of the best weight loss apps for iPhone and iPad to check your calories, your heartbeat and a whole bunch of other physiological changes. Here is the list of the top 5 weight loss apps to install on your iPhone or iPad in 2018. You can choose the best weight lost app for iPhone or iPad and use the download link to install it from App Store. Lose it is another superb weight loss app for iPhone and iPad and that encourages you to lose weight and customizes a diet plan for you according to your targeted goals. With Lose It, you will be able through health and fitness devices on steps taken, calories burnt etc and you can even socialize with different people. You can download the Lose it app for iPhone and iPad from App Store. 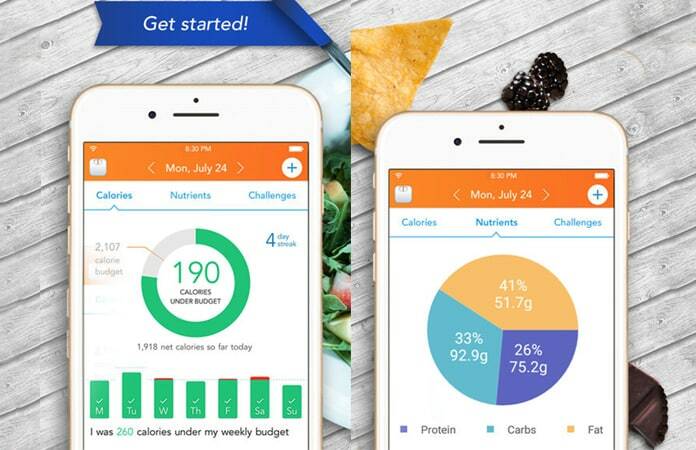 A great weight loss app for iPhone that inspires you to lose weight. You can set a suitable weight loss speed and the app will customize and personalize a diet and exercise plan for you. 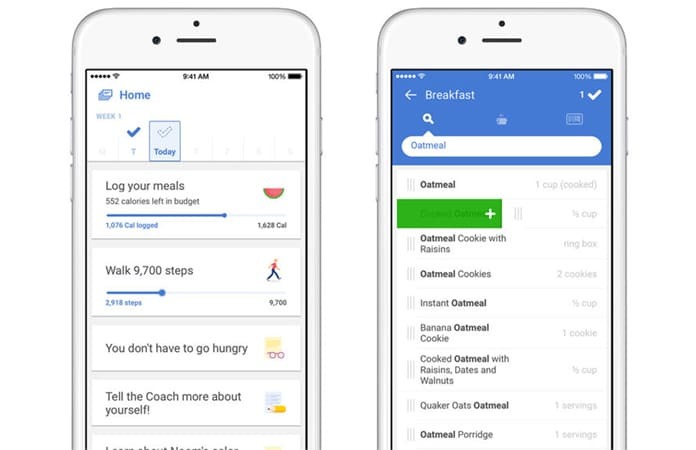 Noom Coach features easy food log, exercise log, health coaching points. Other features also include encouraging quotes, traffic light system, reminders, weekly weigh-ins, calorie counter with color-coded logging. Also, it can even keep an efficient track of your weight loss, glucose level, and blood pressure. Use this link to Download Noom Coach App. This is a really interesting and great iPhone weight loss app. What makes this app very special and engaging is that you have to make a pact with the app by choosing the tasks. So if you perform the tasks which you signed up for, you can earn from $0.30 to $5 per week with the app. 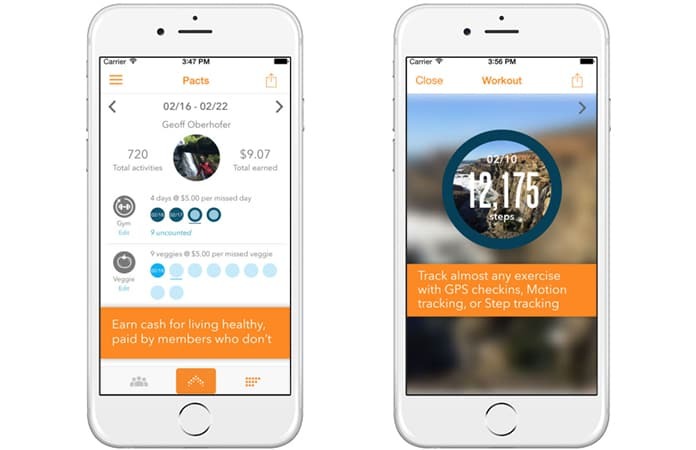 With HealthyWage, you must keep track of your work out, eat healthy food or log your food by putting money on the line. If you don’t keep the pact that you made, your bank account will be debited for the money you put on the pact. Visit this link to Download HealthyWage for iPhone. You can connect this app with your Apple Watch so that’s a pretty neat feature. It keeps a check of your food consumption and calls upon your friends to keep you motivated. This is a great app when it comes to creating connections through Facebook where you can get more guidance and inspiration. 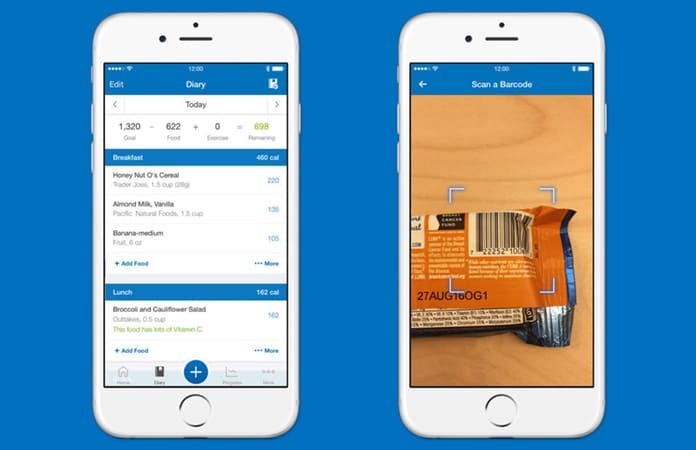 Apart from that, this great iPhone weight loss app gives you access to millions of food items which you can add to your food log. Go to this link to Download this App for iPhone and iPad. 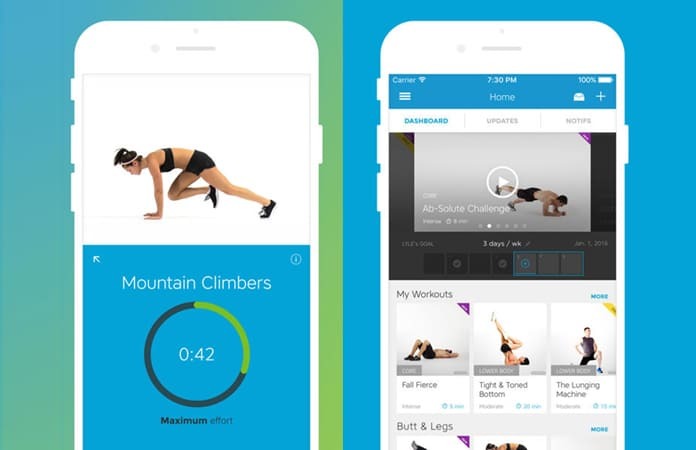 This app is amazing because it opens you up to lots of tutorials and videos of fitness. Also, it has workouts that you can save and carry out. Workout Trainer guides you through each exercise with timed, step-by-step audio, photo, and video instruction. However, in order to get started all you have to do is select your focused area. Then, let the app show you the right way to do what you want to with it. Use this link to download Workout Trainer App. Additionally, you can schedule your workouts and get reminders so that you don’t skip out on your routine. Not only can you make a targeted plan but you can also play your favorite song during your workout.